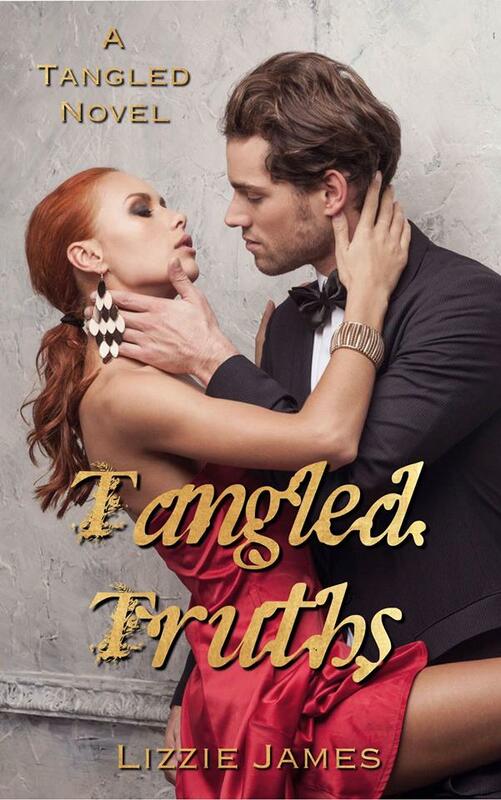 Tangled Truths by Lizzie James. When the dust settles over the waring Walker and Johnson Families, they finally have no option but to accept the marriage of Nathan and Chloe, or do they? However, not everything is what it seems and Chloe may end up paying the ultimate price in this war. Not only fighting for her marriage to Nathan but to navigate the secrets and lies that have plagued her and the devastating betrayal of her dignity. 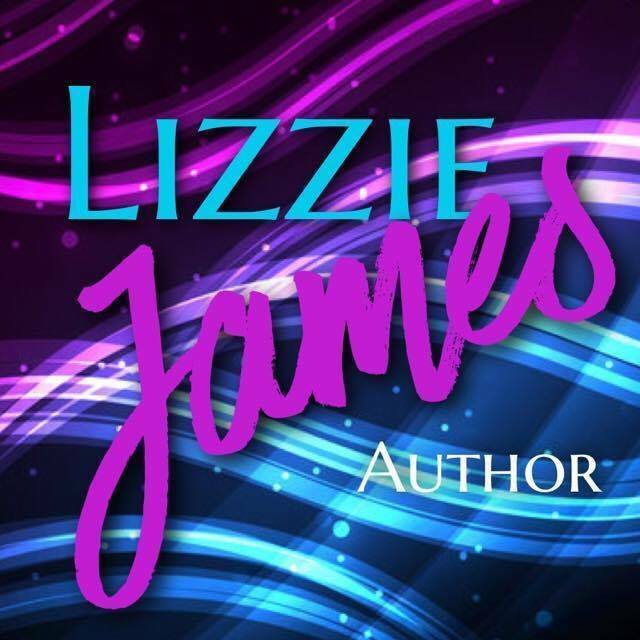 The intense rivalry between the Walker boys, places Chloe squarely between her husband and his manipulative brother, Adam and his waring love and lust for Chloe only intensifies with every harsh rejection from her. He just cannot accept his defeat by his brother in this love game. The Walker / Johnson dynasties will go on but will their patriarchs finally realise that no man is an island nor can he be denied the love of the woman he has devoted himself to for any cost. Not even that of his families legacy. The truth can consume you and it can also destroy you if you let it. Secrets and guilt disclosed with proof. Together We stand but divided They fall.